Apps4Review.com | Just Get 10 – Next Generation Puzzles ! 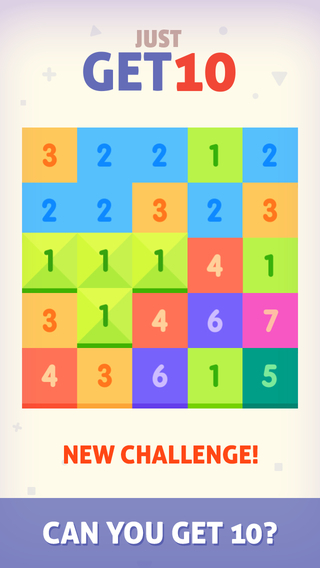 Just Get 10 – Next Generation Puzzles ! ing app can make a perfect choice. The game is quite challenging and the levels are endless. So, just keep on playing for as long as you want. The design is simple and quite colorful which makes it look attractive as well as pleasant to the eye. The app is also accompanied with nice music and sound effects that add to your overall gaming experience. You can also get a rank in the Game Center depending on your high scores, which certainly increases the interest and thrill of the game. The app has this unique feature which enables the user to share his/her color with friends. The latest version of the app that is Version 1.04 which was released on 17th November, 2014, is free from any bug. The Tutorial bug that was accompanied with the previous version has been fully fixed in order to offer a perfect experience to the gamers. The game is available in the English language and has been rated 4+ on iTunes. The app requires iOS 5.0 or later to run, it is compatible with iPod, iPad and iPhone; and is optimized for iPhone 5. The game takes only 11 MB space on the memory drive of your device. Summary:veewo is Creator of 1024, and Just Get 10 is a number puzzle game from the same house; the new game even claims to be better than it. 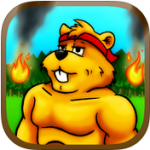 The latest version is free from any bug and can offer a splendid gaming experience. The game has simple operations but it offers endless challenges to master the game. Good: The latest version of the game has no bugs and it is also available for free. In addition to that, the producer encourages any suggestive idea from the users to make this game even better. The game is often regarded as next generation 2048! So far, the game has received great reviews from the users. Bad: No bad reports about the app have yet been received, so we can expect a complete entertainment from this app. 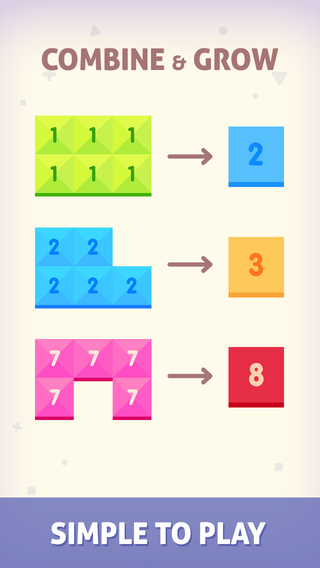 AZZL- Lovely Animated Puzzles ! !